Take a spiritual journey to the birth place of yoga and learn ancient style of Hatha Yoga by the foothills of the Himalayan Mountain. This 200-hour intensive teacher training program is certified by Yoga Alliance USA/Canada and will be led by Dr. Jitendra Das at Patanjali International Yoga Foundation (PIYF) in Rishikesh, India. PIYF was established in 2001 by Dr. Das to promote the education, training, and learning of authentic Hatha Yoga. It's mission is to research and preserve ancient yoga teachings and techniques from the original sources of Ayurveda, Indian cultural science, and Sanskrit scriptures. Dr. Jitendra has been practicing yoga since 1986 and have a PHD degree in yoga science. He has taught and worked with students of all level from all over the world to educate yoga in its original ancient form. His teacher training program is a comprehensive and inspirational program that will transform your physical, mental and spritual practice. 200 Hours Teacher Training is perfect for both aspiring students and curious practitioners who wants to further their study and experience ancient style of Hatha Yoga. Students will have the opportunity to fully immerse in an authentic yogic lifestyle to experience yoga both as physical practice and a science to purify the mind and body. Training will be taught by in English and Sanskirt by Dr. Jitendra Das himself with a Chinese teaching assistant and translator. 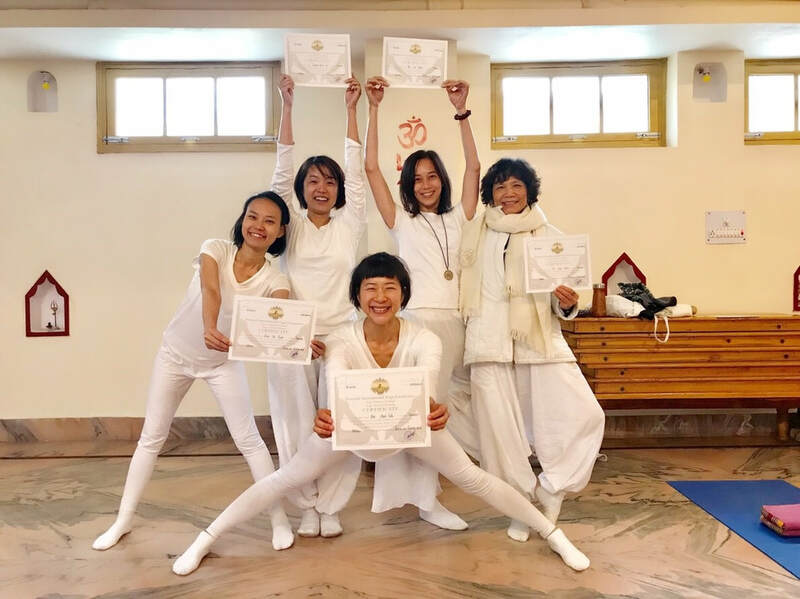 Students who completed this 200-Hour Teacher Training program will received certification recognized by Yoga Alliance USA/Canada, furthermore students will have the opportunity to study and gain additional certifications with PIYF partners worldwide including Origin Yoga & Wellness in Taiwan. Rishikesh is known as the yoga capital of the world. This Holy town is situated y the foothills of the Himalaya Mountain surrounded by lush green forest and the Holy River Ganges. For centuries, Hindu sages and saints come here to meditate and search for higher knowledge, thus it is also considered as the birth place of the yoga. In recent years, Rishikesh also attracted famous people from the west including the Beatles and Steve Jobs to find inspirations. It is truly a special place that is a must visit for students of yoga and spirituality. ​Minimum 8 students sign-up required by October 31, 2019 for trip confirmation. Full refund will be provided if trip is cancelled.